2016 was one of the worst years in Samsung’s history. Despite releasing one of the best phones of the year, the Galaxy S7, it was overshadowed completely by the decision to recall the Galaxy Note 7 twice after reports of it spontaneously combusting. The debacle cost Samsung a reported $5 billion. Samsung’s next phone needs to be a hit, for both their finances and their reputation. Enter the Samsung Galaxy S8. All rumours suggest that Samsung are going all out to create the most powerful phone ever, a device that will put the company back on top. Here’s everything you need to know! When the Samsung Galaxy S8 coming out? 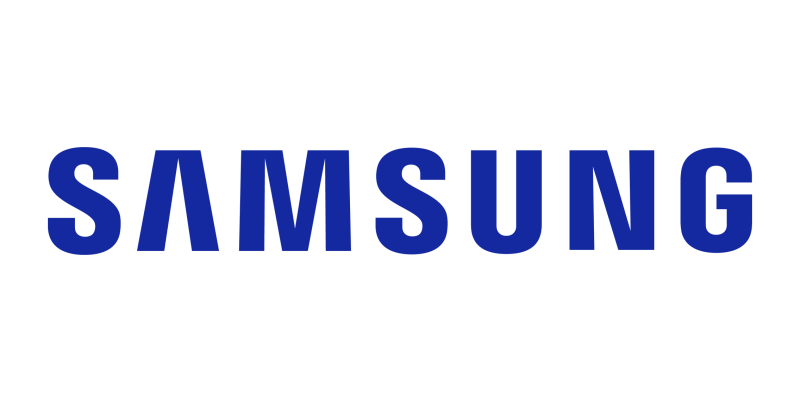 Samsung will unveil the Galaxy S8 at a special event in New York on the 29th March 2017. The official Samsung Galaxy S8 release date hasn’t been confirmed yet, but rumours point to it hitting shelves on the 28th April 2017. What will the Samsung Galaxy S8 look like? That is an (apparently) official render tweeted by Evan Blass, aka @evleaks, one of the industry’s most reliable sources. Based on that image, the S8’s screen will dominate the front of the device. The screen will wrap around the device on both sides, with tiny upper and lower bezels. The physical home button has been replaced by virtual buttons. Adding further fuel to the fire, Samsung recently trademarked the term ‘Infinity Display’. Sounds like a pretty perfect name for that screen, doesn’t it? The standard S8’s screen is rumoured to be a whopping 5.8 inches while a second model, the S8+, will boast a huge 6.2 inch screen. Despite this, both devices will be around the same size as the S7. And now for the best news; you won’t have to fork out extra to get an Edge display, as it will feature on both S8 models as standard. Samsung will also apparently introduce a new colour, violet, alongside the standard black and white options. What features will the Samsung Galaxy S8 have? The ‘Infinity Display’ is likely to be the S8’s main event, although the rumoured undercard is pretty impressive too. Depending on where you live, the S8 will run off either the Exynos 8895 chip or the Qualcomm Snapdragon 835 chip. Both offer hugely improved performance (including download speeds of up to 1GBps) and better battery efficiency. The S8 will also receive a bump up to 4GB of RAM, with 64GB of internal storage. The device is also likely to retain many of the Note 7’s popular features, including an iris scanner, a USB-C port and waterproofing. Camera-wise, the S8 is likely to use the same 12 megapixel camera as the S7, although the front camera may be upgraded to 8 megapixels. With the home button gone, Samsung will move the fingerprint sensor to the back of the device like many of their rivals (including Huawei). With Samsung keen to avoid controversy, it seems unlikely that they’ll follow Apple in ditching the 3.5mm headphone jack just yet. They will apparently launch a pricey pair of wireless earphones to rival the AirPods, however. The S8 may also play host to Samsung’s new personal assistant, Bixby. Bixby does pretty much everything you’d expect from a personal assistant in 2017, like handling payments, identifying objects through the camera and generally keeping your life in order for you. It will also launch in eight different languages. Although no official pricing has been released yet, the S8 is almost certain to be more expensive than the S8 due to the falling value of Sterling and the advanced new features. In the best case scenario, the UK price of the S8 will be a direct conversion of the rumoured EU price of €799: £695, with the S8+ around £795. In the worst scenario, as Mobile Fun suggests, the S8 will cost £799 and the S8+ will cost £899. That would put the base S8 model at the same price as a 32GB iPhone 7 Plus. It might be a good idea to sell your mobile phone now and get the best price if you’re planning to upgrade! Like the sound of the Galaxy S8? Sell your iPhone, Samsung Galaxy or any other phone with us today and get fast cash to upgrade! It’s easy: just get an instant price, send your phone for FREE and we’ll pay you the same day it arrives.